Now, only about 10.48 lakh households are left to be electrified in four states viz Assam, Rajasthan, Meghalaya and Chhattisgarh. India has achieved yet another milestone in the power sector with completion of hundred per cent household electrification in 25 states. Now, only about 10.48 lakh households are left to be electrified in four states viz Assam, Rajasthan, Meghalaya and Chhattisgarh. These states are also taking all concerted efforts to achieve, at the earliest, saturation of household electrification in their respective states. Power Minister R K Singh congratulated all these states for achieving this herculean task. Since the launch of Saubhagya in Uttar Pradesh 74.4 lakh households have been electrified and state government has declared saturation of all 75 districts. 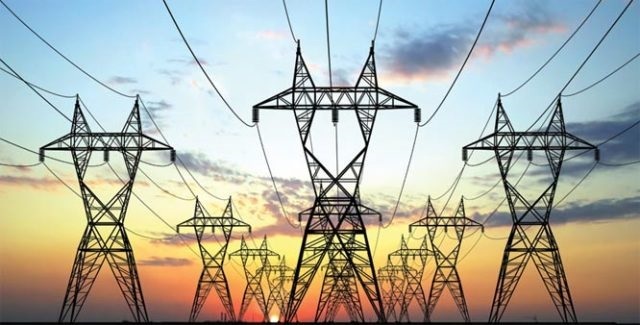 Government of Uttar Pradesh has launched a special campaign in all parts of the state to identify any left out un-electrified households and to provide electricity connections to such households. Under the campaign, a special vehicle ‘Saubhagya Rath’, is moving around in villages or towns and any left-out households may approach them to avail electricity connection under the scheme. Also, any leftout household requiring electricity connection may dial 1912 to avail the facility.